Two exclusive announcements on October 10 & 11, at Radisson Royal Hotel. 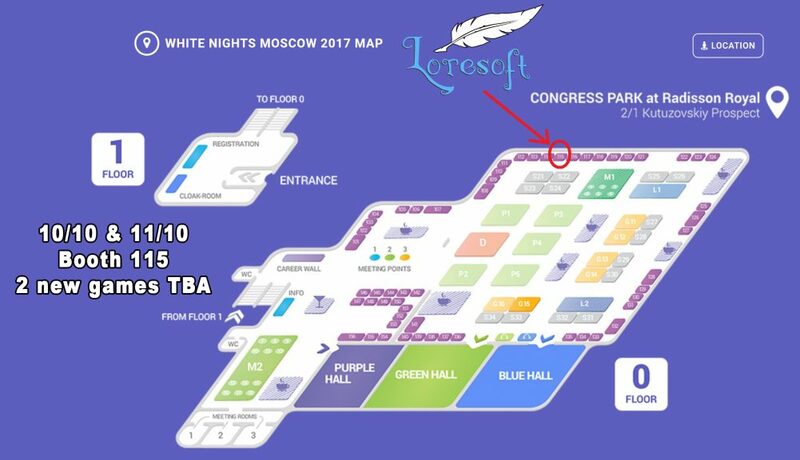 In Loresoft we are proud to announce that we have been invited to White Nights Moscow exhibition, October 10-11 in Moscow. WNM is a Business Conference for the gaming industry. Those of you that plan visiting Russia for those two days will be able to find us in booth 115. We will exclusively showcase two unnanounced games. Both of them will be the first video games that will be developed by Loresoft, as so far with Landfort and Xenia we had the role of publisher. As you may have already realized from our recent job listing, the first unnanounced game is a Russian themed Platform/RPG. 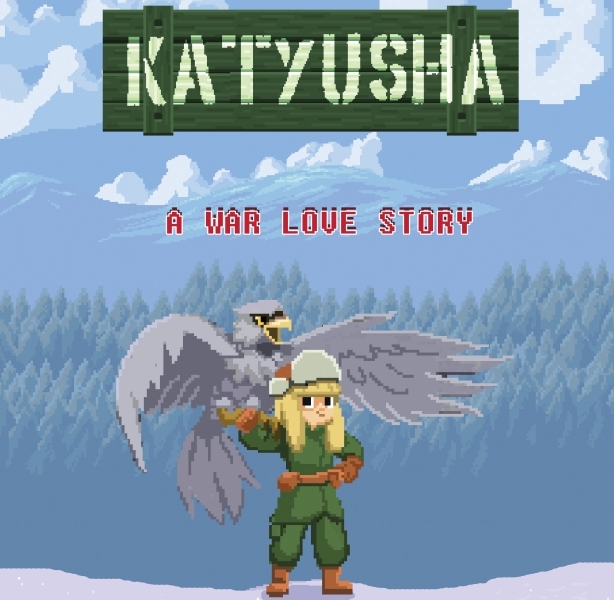 The second one is a free-to-play Platform game which is considered to be a minor project, having impact mostly in old-school computer gamers. If you are a journalist in a gaming website, youtuber, publisher or investor and would like to meet us, we will be present in both days: Monday, October 10 & Tuesday, October 11, at Radisson Royal Hotel, White Nights Moscow, booth 115. We can also arrange meetups in Meeting Point 1 (M1, near Booth 115). For more information please send your emails to info@loresoft.gr until October 8. From October 9 to October 12 we will be at Moscow, thus only available to the email address loresoftgr@gmail.com.